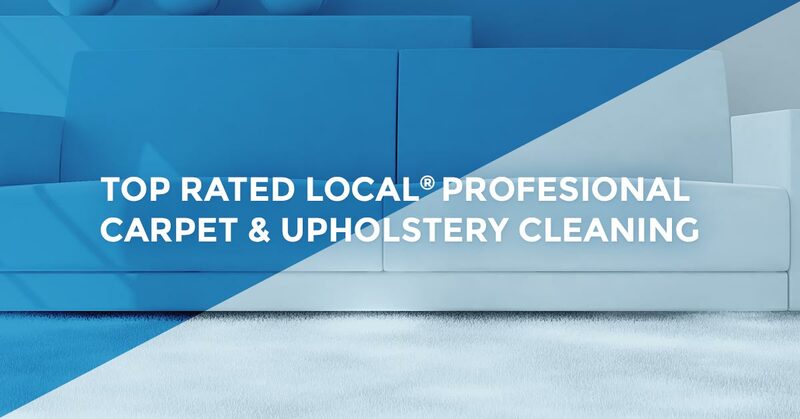 Carpet Cleaning Casper: Welcome To The AA Super Klean Blog! Hi! Thanks for taking the time to visit our site and check out the blog. Here you’ll find the tips, tricks, news, and happenings of AA Super Klean and the carpet cleaning industry as we see it. We like to go by Super Klean for short. 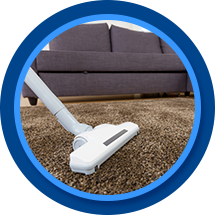 We’ve been a locally owned and operated carpet cleaning business in Casper, WY for the past 30 years. In that time we’ve grown to greatly appreciate this community and the people with whom we work. Thank you for your business throughout the years. We just launched this new website, and we’re excited to take our business into the 21st century. Some handy tools for you in the future may be this Schedule an Appointment form, Emergency Service request, or Speedy Fast™ Quote form to request an exact price for your cleaning needs. You may also want to put our phone number on your refrigerator or in your mobile phone’s contact list for emergency situations. It is (307) 278-6022. While we strive to respond to our online form submissions quickly, the fastest method of communication will be through a phone call. There’s no time to waste when it comes to an emergency water situation. Super Klean promises you the best service when it comes to your carpet and upholstery. Our motto is simple: We guarantee the most thorough cleaning ever or it’s free! A thorough cleaning provides many benefits to you, your home, your business, and your health. We’ll dive into these in more detail in our later blogs. Again, thank you for choosing Super Klean as your carpet cleaning partner in Casper; we look forward to working with you.